Family Owned Since the Year 2000. Hello everyone! Any service updates or route changes will be posted here for all of our customers to reference. Thank you so much. Introducing, online bill pay! Paying your bill has never been this easy. Make a payment quickly, easily, and securely by selecting to pay with one of the available payment methods below. All payments received after 8:00 PM ET may be processed the following business day. 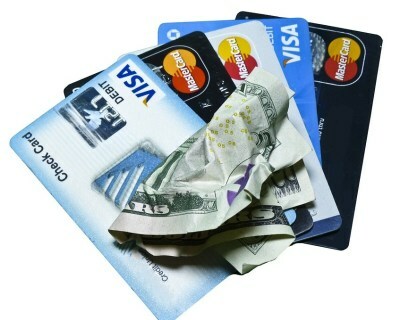 Weekend/Holiday payments will be processed the next business day. Hello everyone! Need Service? Contact us today. Thank you so much. Any service updates or route changes will be posted here for all of our customers to reference. 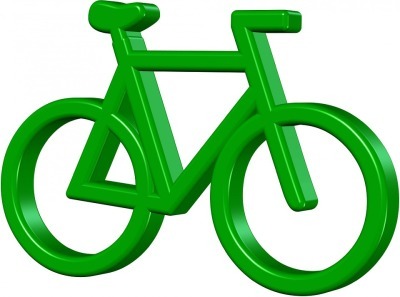 Our commitment is to the environment and you! 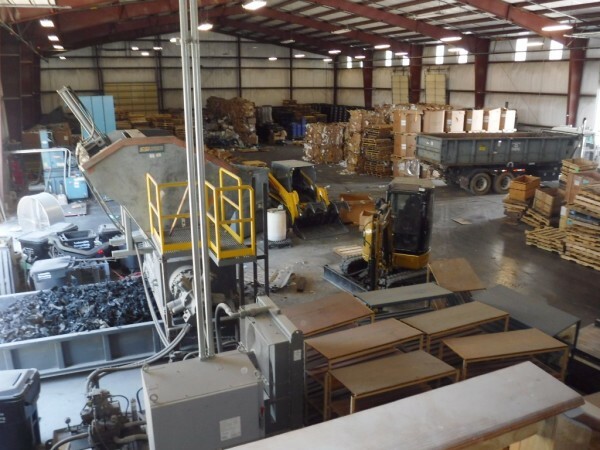 The “Green” approach to business is not only healthy for the environment; it also has very practical benefits for communities and companies, especially those who generate large amounts of waste in their manufacturing process. Our service is designed to meet your needs now and anticipate future needs. 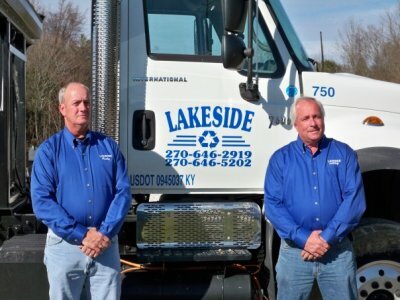 LAKESIDE RECYCLING HAS FOR YEARS BEEN COMMITED TO SERVING GLASGOW, KENTUCKY IN THE FIGHT TO KEEP BARREN COUNTY FREE FROM TRASH BUILD UP. 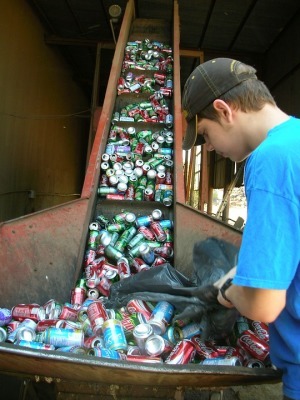 LAKESIDE RECYCING IS A LEADER IN THE RECYING BUSINESS. TO BE REUSED IN MANY OTHER PRODUCTS. 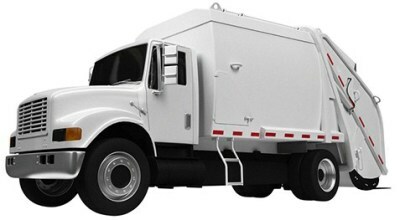 premium waste removal since the year 2000. 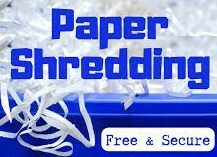 We can work with you and your business on your needs of pick up times. Saving you time and money. Curbside Collection From garbage to recycling to yard waste and bulk items, we offer a variety of residential collection services to keep your home clean. Doing our job means not interfering with yours. From the ground up, we’ve made it our business to take care of yours. Because we all know, time is money. And that is one thing we will never waste.